Bombard Accessories. Origin Country: Pakistan. 1 lbs. Made by Mid-East. 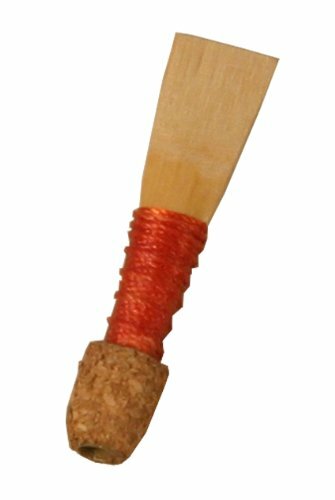 Replacement reed for the bombard.